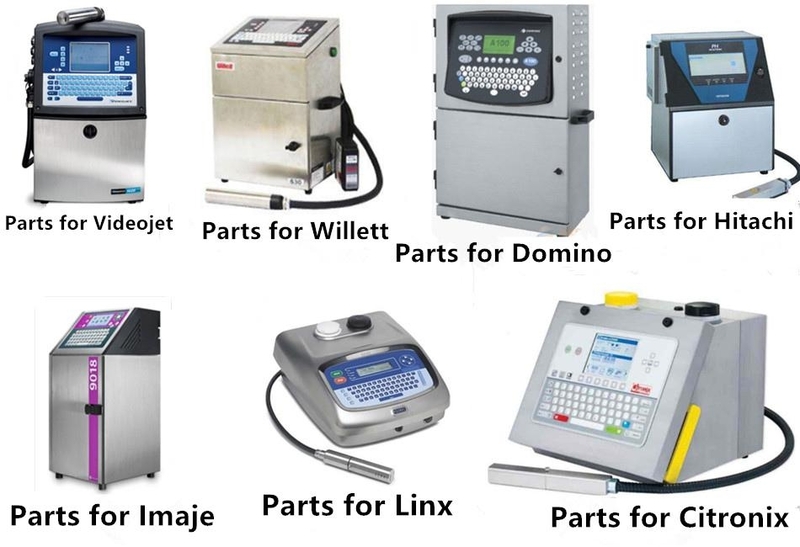 Anyinkjet Printer spart parts company specializes in development and production of printer parts supplies. We are mostly focus on printer solution.our goal is that choose the best solution for your excellent printer.our solution makes printer go away from the bound of using original ink only, and can use compatible ink very steady and fluency; It can service directly to the advertising inkjet users, digital printing proofing market, digital textile directly print market,simulation production of oil printings and so on. we are based on cost reduction and environmental protection. Our products have been delivered to Europe, the Americas, Africa and Oceania, bringing us annual export sales of $2 million last year. We always emphasize cost reduction and environmental protection and have developed a variety of printer supplies for your selection. Cost saving doesn't mean compromising product quality. To ensure the consistency of our product quality, we source materials from five stable suppliers who have worked with us for up to eight years. Our QC members with five years' experience on average monitor the entire production process. We also offer a three-month warranty. Our delivery lead time is just three days. All the items are 100% tested at warehouse before delivery,defective rate at 0.1%-0.5%. We accept payment via T/T(Bank transfer), Western Union, Paypal. Escrow(Credit Card) available Only for Aliexpress Online Store. All the products come with a 12 month warranty. Full after-sales service to all our valued clients.